Hey guys, sorry for the incredibly random posting schedule as of late. I’m (Jordan) taking some time to work on projects for the upcoming year involving AMJ (and trying to grab some freelance work, hey oh!). But things should be getting back to normal soon. That said, let’s GET ON WITH IT! of Montreal scored the “Track of the Day” on We Listen For You. If you’ve never visited that site, you are seriously missing out. 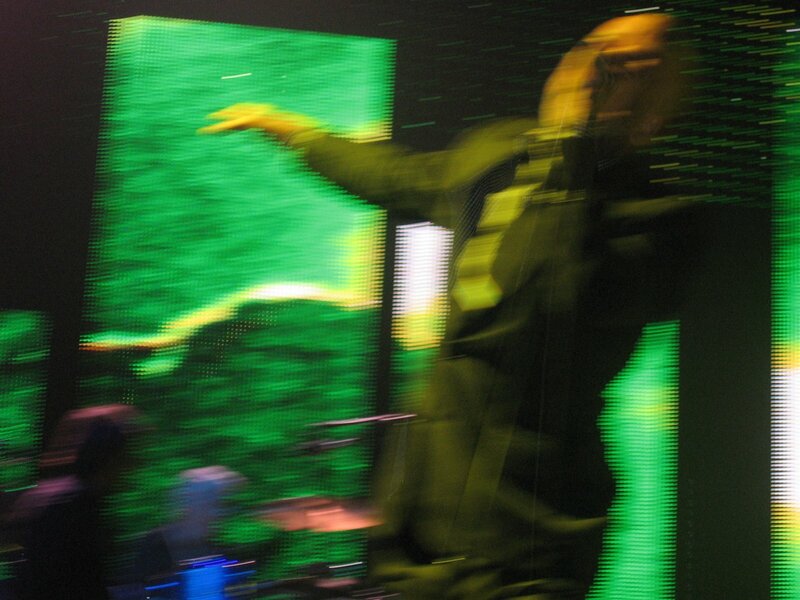 Speaking of amazing music blogs, AMJ fave Slicing Up Eyeballs has posted an ol’ R.E.M. vid from 688 that’s pretty damn rare. Stipey’s only 21 in the clip. Wowzers. Have you “Found Frank” yet? And if you’ve ever wondered what Flagpole would look like if it were written by Snoop Dogg/Lion/Pancake, wonder no more. I really, really, really wish I could do this job over at the Athens Convention and Visitors Bureau but I’ll at least post it for y’all. Support your local economy this Christmas season. Downtown Athens is an amazing place for gift shopping! One more thing, a website full of bouncing cats. You’re welcome. Previous Post It’s My Birthday. So You Get Stuff.